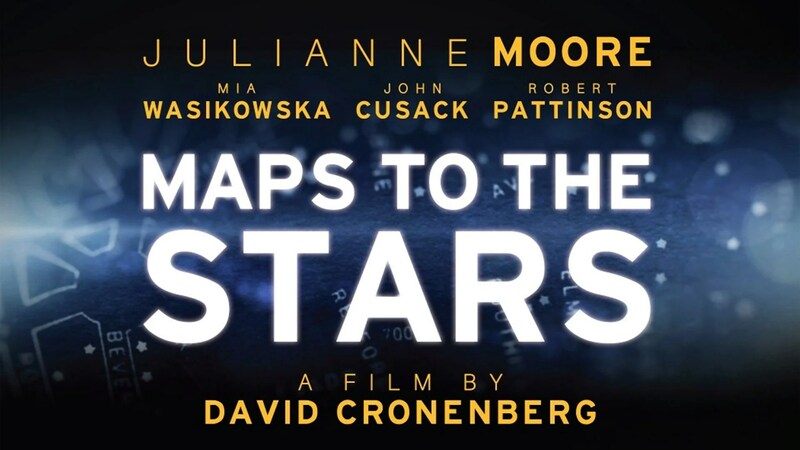 Directed by David Cronenberg, staring Julianne Moore, Mia Wasikowska, John Cusack, Evan Bird, Olivia Williams and Robert Pattinson. Following a set of individuals all fighting for fame and success but the ghosts of their pasts catch up with them. Films such as these almost scream with the style and the mise-en-scene of their directors, J.J Abrams is known for lense flair and deep space adventures, Nolan is accepted as having a darker tone to his film and likewise Cronenberg is iconically known for his utter weird style and narrative in the greater number of his films. His style is one I often struggle with and it seems that only one in around five films actually grabs my attention, the last one being Dangerous Method. Though a great director he is, this also limits his range of audience he can communicate with, as they are all very weird and portray scenes I dare say are not to everyones tastes, this one in particularly will not appeal to the family as a whole; unless all are deep Cronenberg fans which seems unlikely. Julianne Moore specifically is wondrous to watch, her best role in many years as this film brings out her ability to change emotional states but still appear believable. I was never sure how to judge character other than her clearly troublesome past which torments her. Though this is a strong film for the best part, it does feel to lose it’s way so that by the end in those last few scenes not only does it seem unexplained but does not seem to fit with rest of the rhythm of the films narrative. It shines a direct spotlight into the absurd world of Hollywood cinema and whether this is exaggerated or not, you are left with little doubt that there are people within this lost city who have gone through this process the film has shown. I say exaggerated as Cronenberg seems to have ripped all sense of humanity from his characters and really does place fame and money on a pedestal above all else. There is little else I can say about this film, as it is Cronenberg’s style, to reveal anything here would be to alter your experience of watching it as strange and absurd as his films are. To reveal just one piece from the puzzle removes a large part of the experience more than most films as they are small details which lead to a bigger picture rather than one large reveal at the end. OVERALL *** While all the actors are strong and are pushed to a darker place than we would normally watch them, you still experience a feeling of detachment and the ending for me makes little sense and feels randomly pushed into the narrative which as I have said feels jared. RECOMMENDATION – For film fans it is interesting to see Cronenberg’s work if you can manage it, for anyone else I don’t really see much attraction to a film such as this.